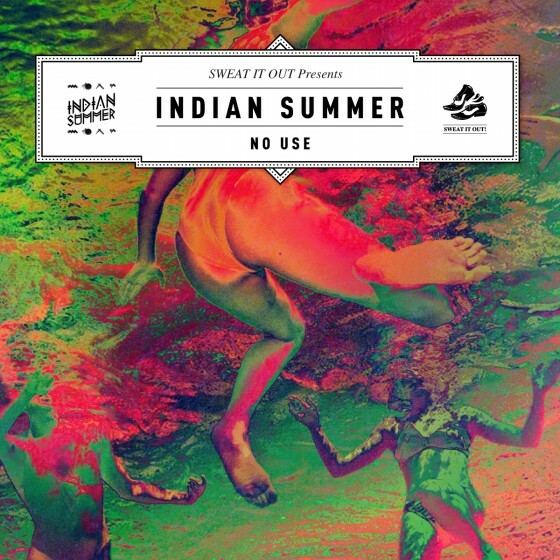 Aussie duo Indian Summer have finally delivered their highly-anticipated debut EP on Sweat It Out after a slew of successful remixes. No Use/1.01 My Heart Drops is a gorgeous extension of those deep, full synths that they first introduced in their remix of Caseno’s Sebastian. 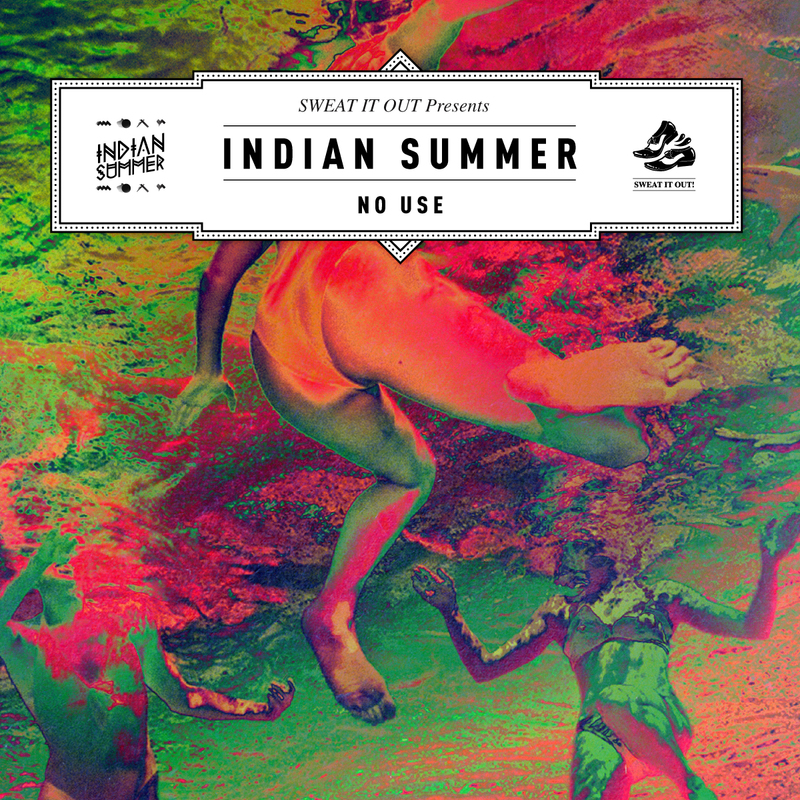 Starting things off on the lighter side, No Use’s hook is soulful and distinct, and compliments their poppy percussion beautifully. 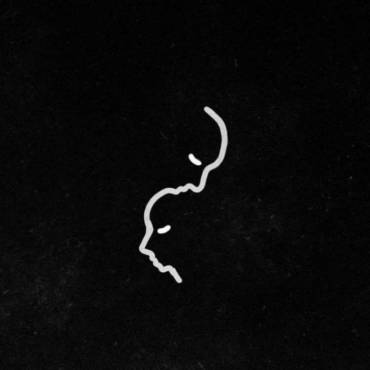 As the name implies, 1.01 My Heart Drops is a more somber affair that – thankfully – doesn’t lose any of the soul established early in the release, and makes use of a compliment of synths I’d describe as “galactic” if I didn’t hate that adjective so much.